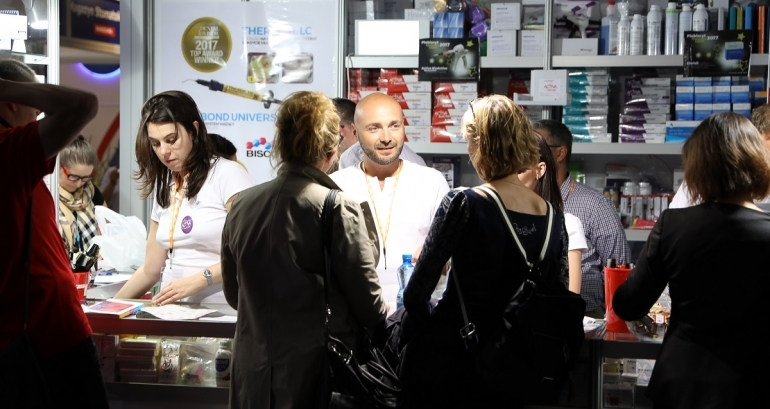 CEDE is one of the most important gatherings of dental industry in Central and Eastern Europe. For the second time in its history CEDE applied a formula that is very familiar to participants of FDI Congresses and the ADF Congress in Paris. CEDE’s competitiveness in the coming years will be determined by the following factors: the integration of business with science, business with practice, the integration of science itself, attractive educational tools and courses based on the experience of recognised experts, as well as a perfect organisation. Only in this way can we guarantee that participants who come to Poland will already be aware of their own needs.